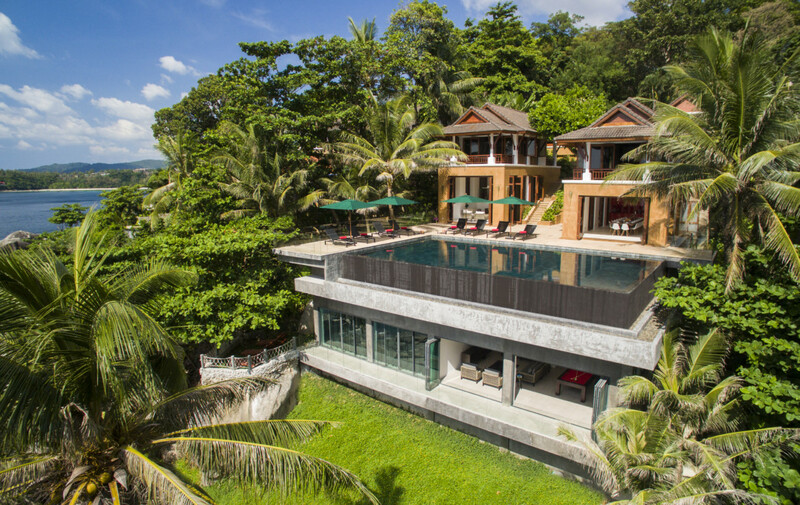 Villa is the ultimate 8 bedroom Phuket villa on the island. 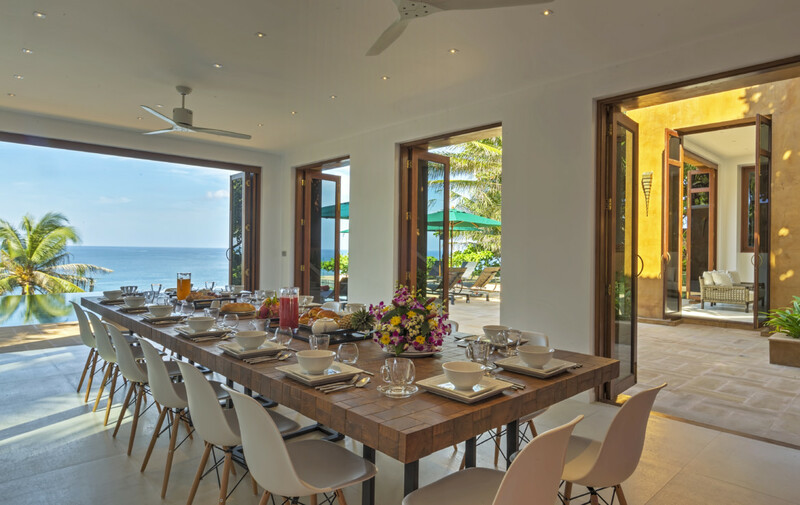 It offers astonishing views over the Ocean, the most amazing sunsets and direct access to a private cove. 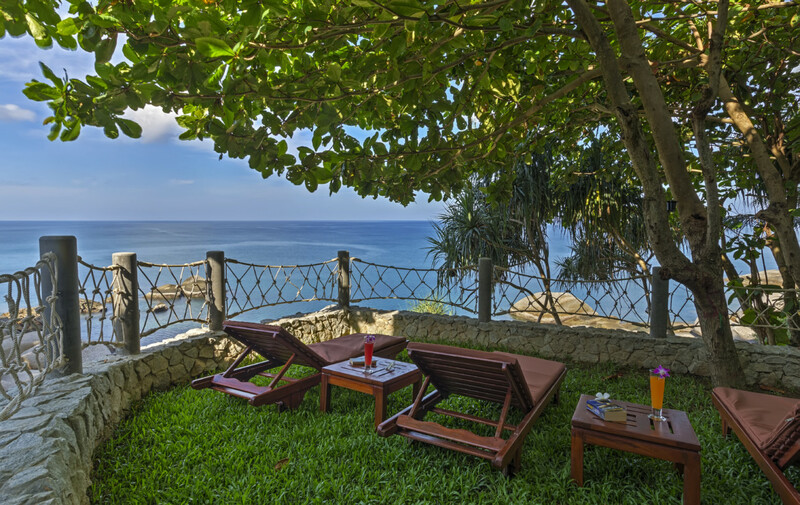 Enjoy the prime Ocean front location of Villa, yet five minute walk from the heart of vibrant Kata Beach. 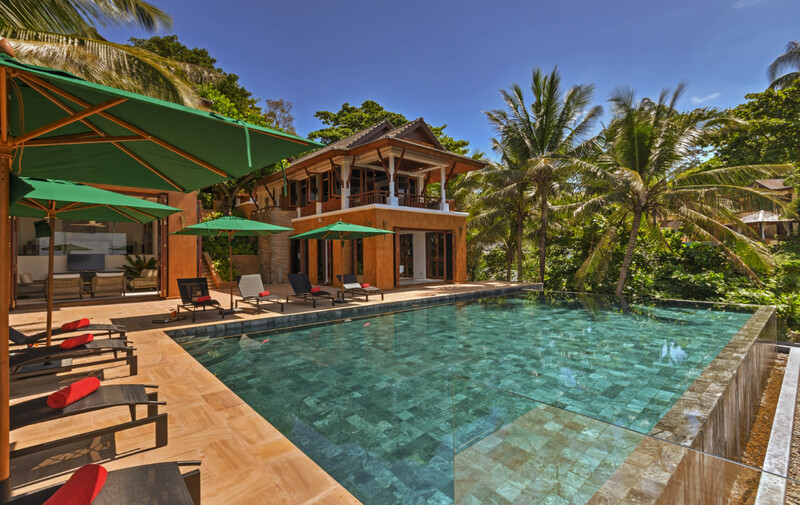 Villa pampers guests with eight luxurious bedrooms, a 15-metre infinity pool, multiple living and dining pavilions and the most attentive and discreet service staff. 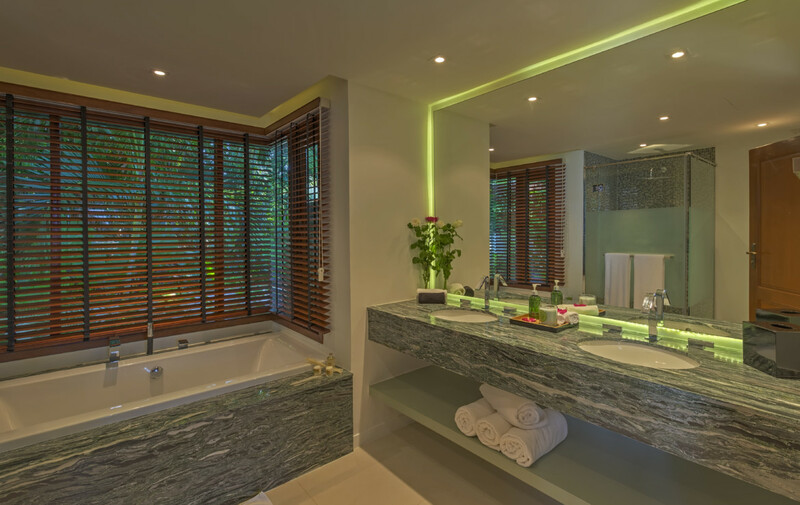 The prime location of Villa is the ideal starting point to explore the stunning scenery that Phuket has to offer. 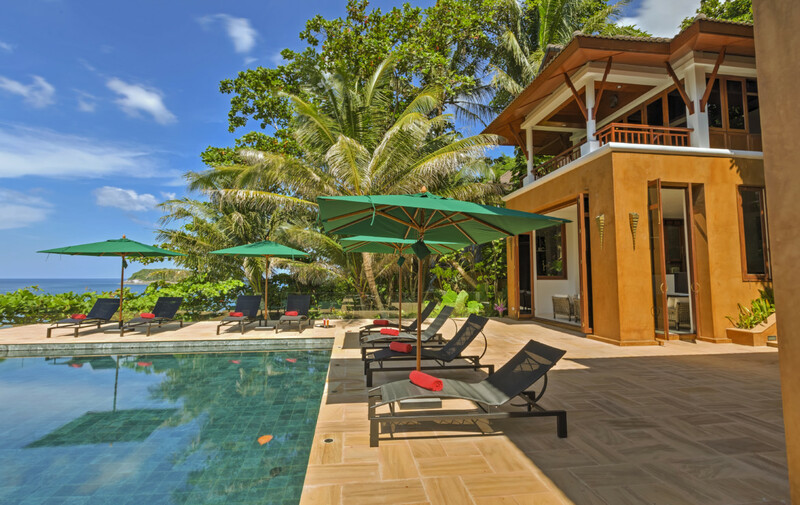 Villa is just 5 minutes’ walk to two of Phuket’s finest sandy beaches, Kata beach and Kata Noi beach. Kata beach (also called Kata Yai) is the larger of the two (1.5km/0.9 miles). 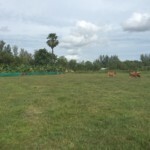 Many water activities are available there. Kata Noi beach is wilder and less developed and will appeal to holidaymakers looking to relax and just lie on the beach. With its ocean-front location facing West, Villa truly is and exceptional place to enjoy the most beautiful sunsets of the island. Yachties will definitely want to stay at the villa when taking part in the “Kings Cup” regatta, which has become the biggest sailing event in Asia with over 100 racing boats from all over the world. 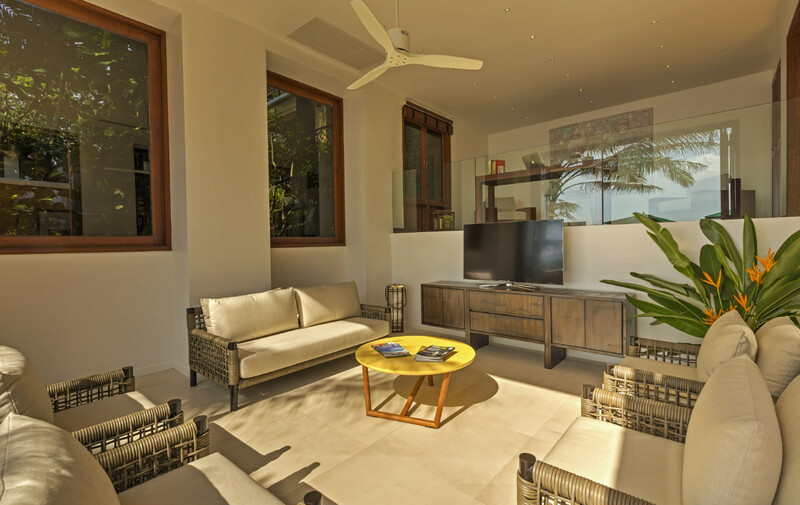 The beach, shops and some of the best restaurants on the island (such as Mom Tri’s Kitchen or Da Vinci for example) are easily accessible and within walking distance of the villa. 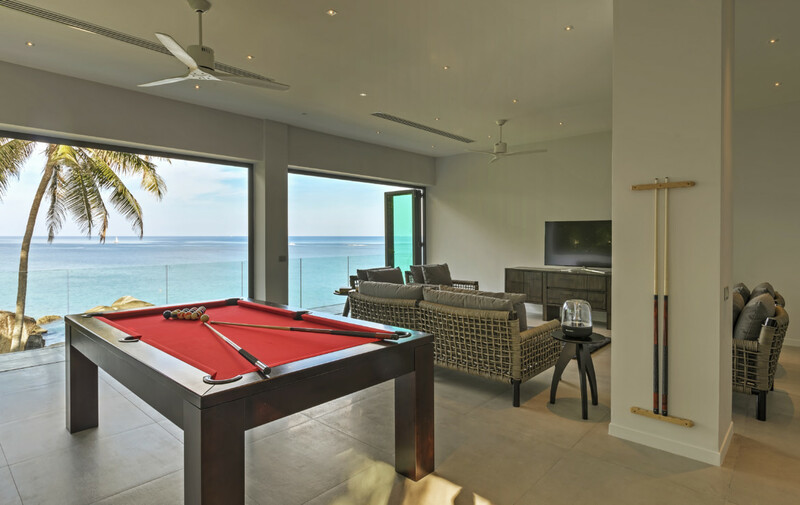 Villa features eight en-suite bedrooms, all lavishly furnished and equipped with air-condition, ceiling fans, quality mattresses and linens, closets, safes, TVs and hair-dryers. 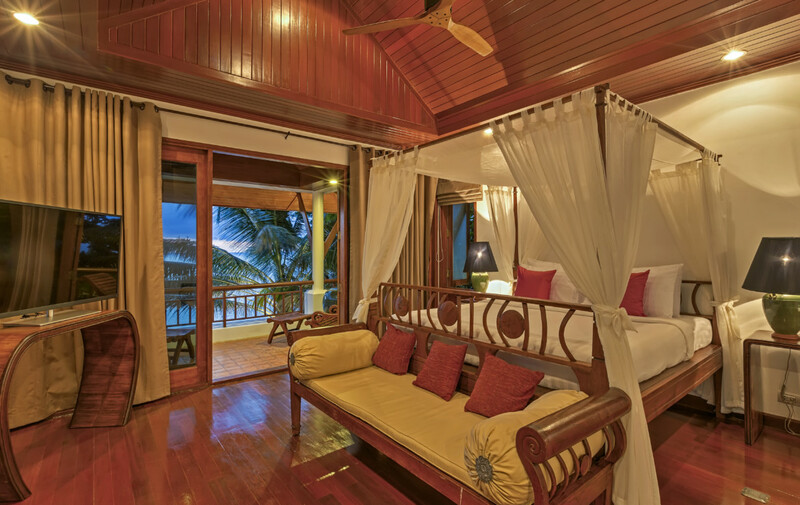 Four of the bedrooms have a seaside balcony offering a breathtaking ocean view. All but two bedrooms (which are furnished with twin beds) have king-size beds or super king-size beds. All bedrooms have sufficient space to fit a baby cot.